The average cost of memory care in Pender County is $5,195 per month. This is higher than the national median of $4,650. Cheaper nearby regions include New Hanover County with an average starting cost of $3,692. To help you with your search, browse the 8 reviews below for memory care facilities in Pender County. On average, consumers rate memory care in Pender County 2.0 out of 5 stars. Better rated regions include New Hanover County with an average rating of 3.5 out of 5 stars. Caring.com has helped thousands of families find high-quality senior care. To speak with one of our Family Advisors about memory care options and costs in Pender County, call (855) 863-8283. In North Carolina, there are approximately 170,000 residents who have Alzheimer's disease. The Alzheimer's Association expects this figure to increase to 210,000 by the year 2025, a growth rate of about 23.5 percent. Pender County, North Carolina, is located in the southeastern part of the state along the Atlantic Coast. It has a population of 60,958 people as of July 2017, and 17.7 percent of these people are 65 or over. For supporting residents in Pender County who require memory care, there are three memory care facilities, with two located in Hampstead and one in Burgaw. In North Carolina, the official name for memory care facilities is Special Care Units (SCUs). Pender County, NC, has a very comfortable year-round climate. On Sperling's Comfort Index, in which a higher score (out of 100) indicates a more comfortable year-round climate, Pender County scores a 71. There are 215 sunny days a year, the average high in July is 89 degrees and even winters are mild. Crime in Pender County is rather moderate and about on-par with the crime rates for the surrounding Wilmington Metro area. On a scale of one to 100, Pender County falls at 43.4 for property crime, a bit lower than the Wilmington Metro average of 53.3. Violent crime in Pender County is 45.1, right around the Wilmington Metro average of 42. Families searching for memory care may want to inquire about additional security measures in place. Property taxes in North Carolina are relatively low compared to other areas of the country, and sales taxes are about average. When it comes to retirement, however, North Carolina is moderately tax-friendly. The state does not tax Social Security income, but it does tax other forms of retirement savings, including 401ks, IRAs and pension funds at 5.499 percent. Pender County is home to world-class medical facilities, including Pender Memorial Hospital in Burgaw, in the event of medical emergencies or illness. Memory Care costs in Pender County start around $5,195 per month on average, while the nationwide average cost of memory care is $4,798 per month. It’s important to note that memory care rates in Pender County and the surrounding suburbs can vary widely based on factors such as location, the level of care needed, apartment size and the types of amenities offered at each community. 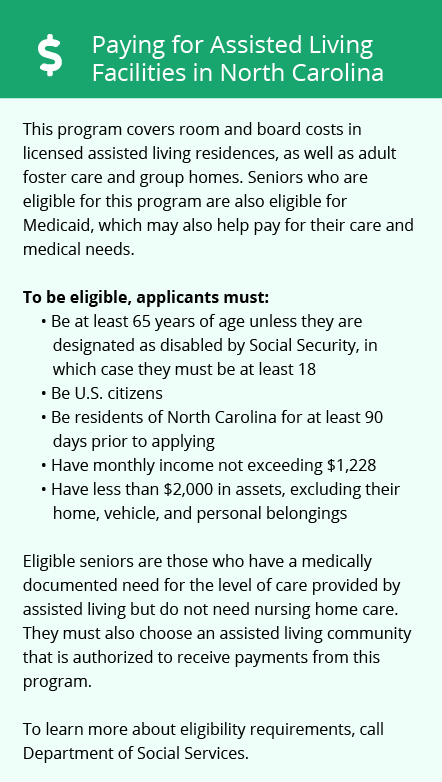 Pender County and the surrounding area are home to numerous government agencies and non-profit organizations offering help for seniors searching for or currently residing in an assisted living community. These organizations can also provide assistance in a number of other eldercare services such as geriatric care management, elder law advice, estate planning, finding home care and health and wellness programs. To see a list of free memory care resources in Pender County, please visit our Assisted Living in North Carolina page. 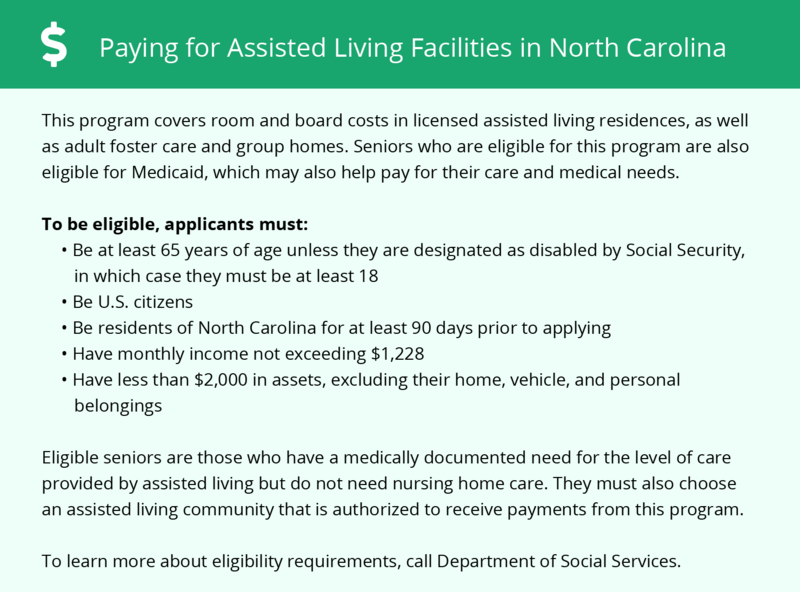 Pender County-area assisted living communities must adhere to the comprehensive set of state laws and regulations that all assisted living communities in North Carolina are required to follow. Visit our Memory Care in North Carolina page for more information about these laws.